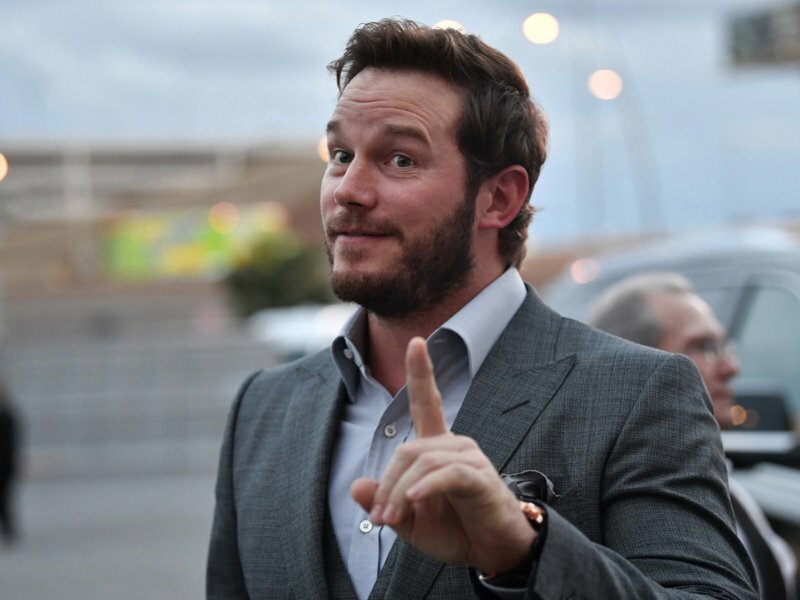 This is the archetypal rags-to-riches life tale: from literally sleeping in his van in Maui to posing at his movie premiers and red carpet, Chris Pratt has been through it all, and yet, has managed to remain humble. Pratt mentions his struggles with body image, eating emotionally and his relationship with binge eating. And then being almost immediately sad again and ashamed, trying to hide those feelings with more food. It’s a vicious cycle, and very real. Pratt proves that anyone is affected by emotional eating. Try tracking eating habits in a food journal to identify your triggers and know when and how to fight back. 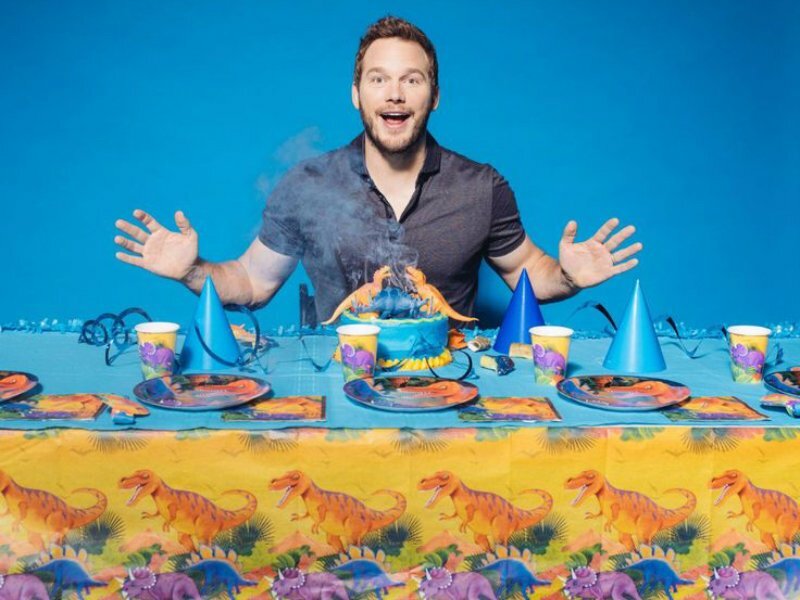 To maintain his shredded physique while filming Jurassic World 2, Chris Pratt had to practice heroic self-control using Instagram as a food diary, with periodic “What’s My Snack” segments. The actor is creative with his healthy bites, which includes sashimi, a cucumber egg wrap and a cacao, baobab, banana and chia seed shake. According to co-star Karen Gillan, Pratt is also a devoted fan of almond butter with an apple or banana between takes. Delicious! 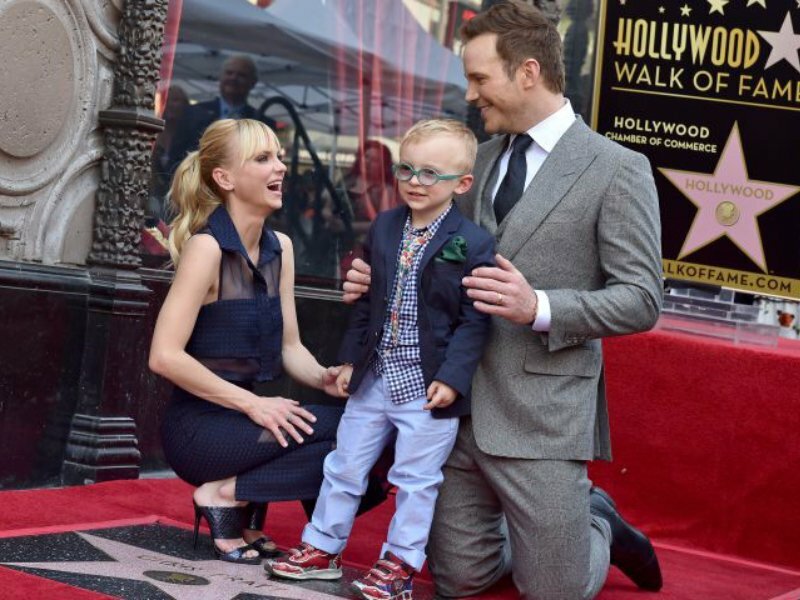 Though Chris Pratt and Anna Faris have recently separated after eight years of marriage, they worked through hardships in the healthiest possible manner and had started couples’ counseling to manage co-parenting 5-year-old Jack, their son. Licensed marriage and family therapist explain that in situations like this it’s important for parents to have ongoing, long-term collaboration. 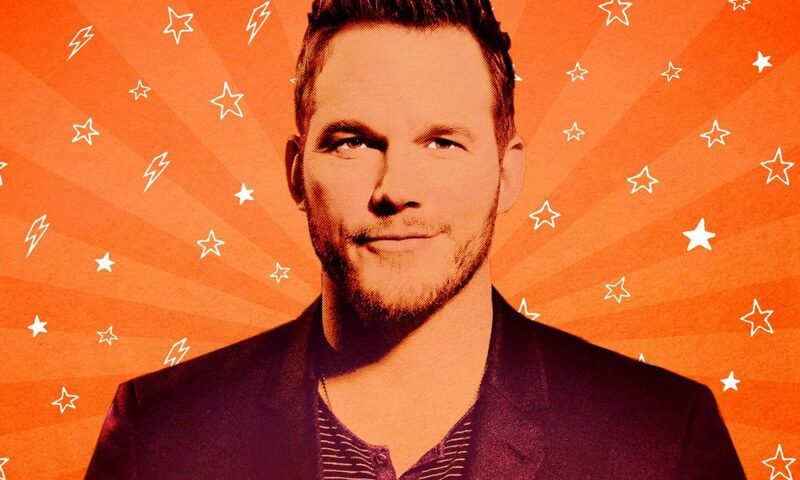 Before Star-Lord, there was Andy Dwyer from Parks and Recreation and between these two roles Pratt dropped over 60 pounds. Unlike other celebs known for drastic body transformations Pratt sets his own pace. Doing just a few things every day consistently, time just flies by if you’re working hard. With a lean diet, and spending an hour daily doing something physical that makes you sweat six months will fly by and you are better mentally, physically, spiritually. It just sounds doable!